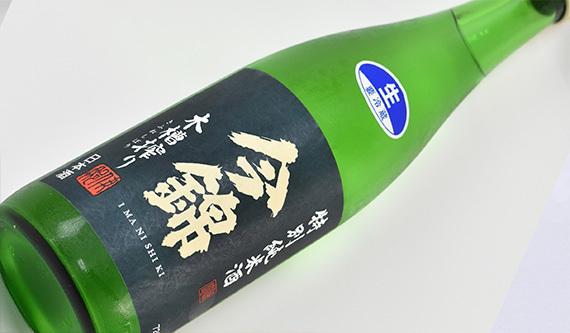 This is a sake that made with Kinmonnishiki, which is called a dreamy brewery rice. 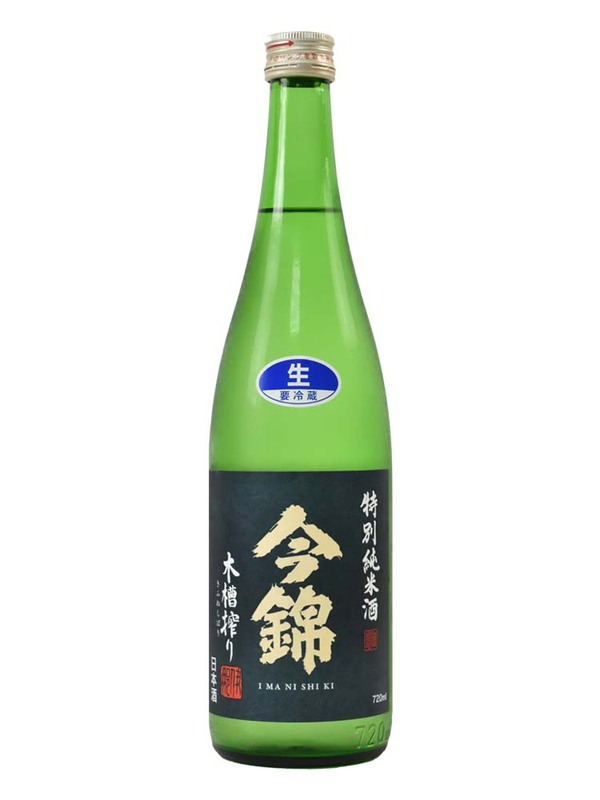 Even though this sake was invented in Nagano, local farmers have been stopping its production for several decades due to its troublesome characteristic. Recently,a few farmers resumed to produce and its amount is quite limited, so that this is called rare and dreamy brerewry rice. 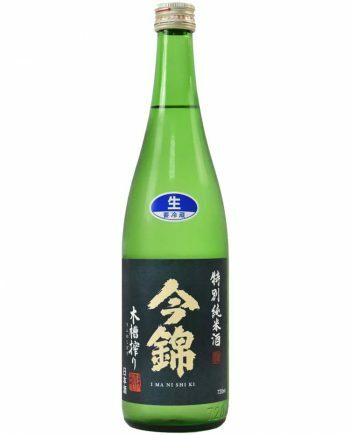 The sake brewed with this rice tends to be very falavorful sake. The aroma is moderate, but the rich umami influenced by Kinmonnishiki spread on the tongue. After that, various and heavy layer of taste, like sweetness, bitterness, sourness show up one by one. 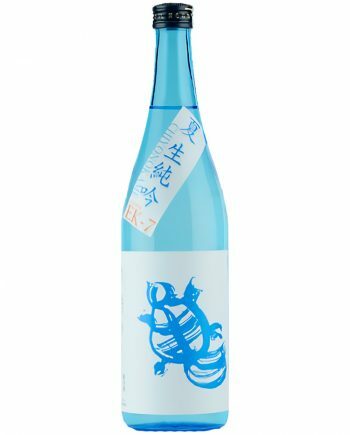 It’s quite a flavorful sake.